I would like to share my findings about sound bars with you, and also my experience with using the sound bar so that you can choose the best available sound bar in the market. I am kind of a user who wants quality which sustains for a longer period of time from the product. And from my own extensive online and offline research, I have found Xiaomi soundbars to be one of the best in the market currently. My user experience of Xiaomi, MDZ-27 DA, 33 inch TV soundbar has been fantastic till now. I ordered it online from Banggood, and it came with nice and firm boxing. 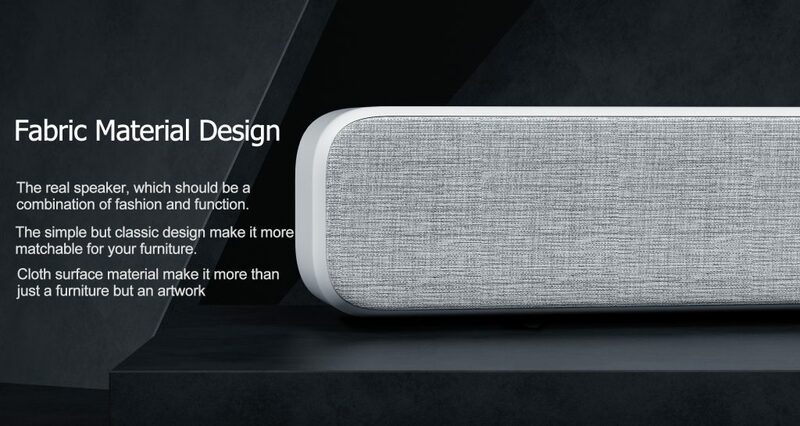 The design of the Xiaomi TV soundbar is done with fabric material which seems impressive and it looks good when placed below your wall mounted LED TV. Also, it is kind of light weighted and the color of it is stylish. The first thing you would want to check in a soundbar is its frequency of sound, and Xiaomi sound bar is really impressive here. It has 50Hz to 25000 Hz range of frequency, which results in a great and crystal clear sound output. Moreover, it has 8 sound units, in which 2 units are of a 2.5-inch woofer, so the bass output of this product seems pretty solid when heard. 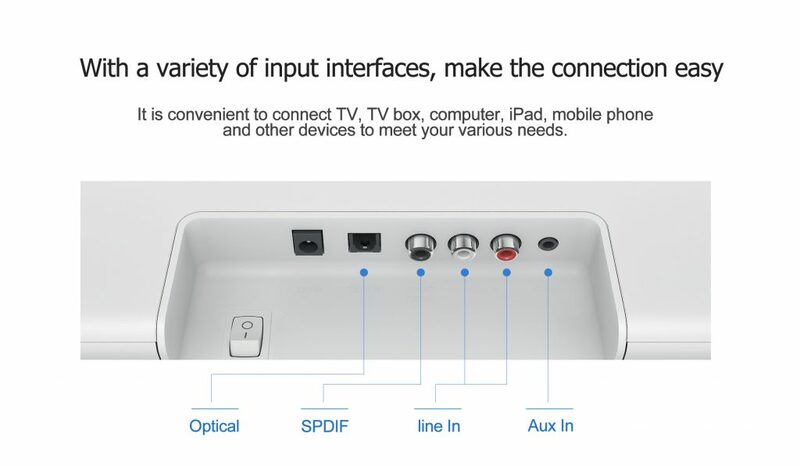 Yet my personal favorite feature of it is its Bluetooth wireless connectivity. With the use of it, I play music from my smartphone in this soundbar, in just a matter of seconds. 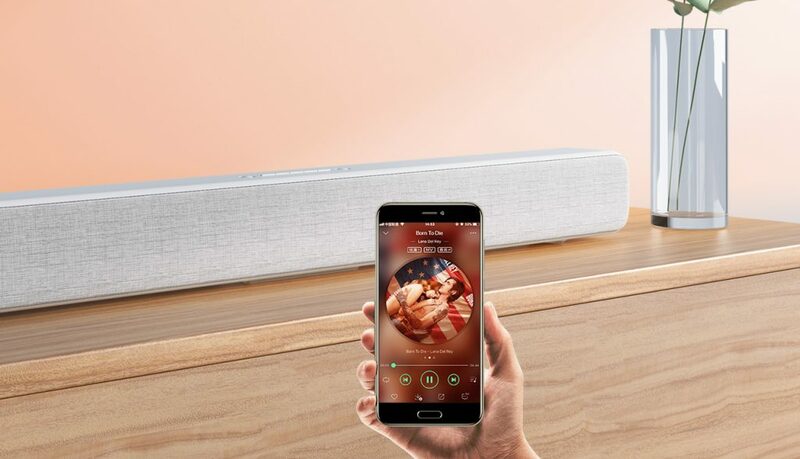 The speed to connect with the smartphone with use of Bluetooth is fast, unlike many other sound bars in the market. 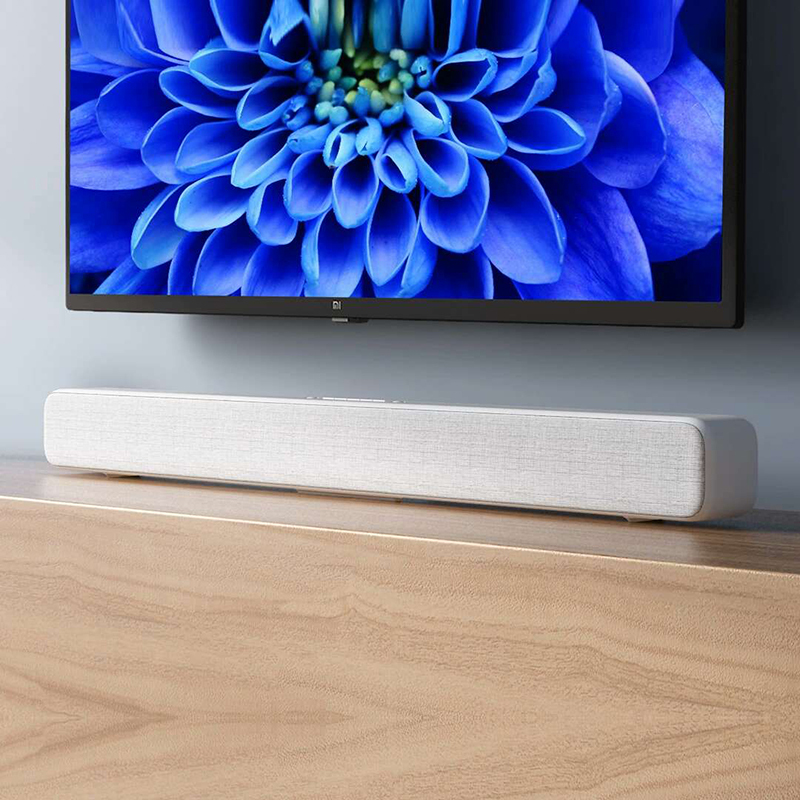 3.5 mm AUX, line in, SPDIF, optical are other ways to connect your device with this soundbar, which is kind of a variety. And still, the wiring of it with your TV is pretty easy and simple one connection which looks neat and clean. When turned on a full volume, while playing a movie, it never hurts your ears or the sound doesn’t seem harsh, which proves that its sound optimization technology is very good. The wide range of frequency it offers plays its part here. Plus The home theater feeling you get from this is priceless. So it’s really a treat for movie and music lovers. 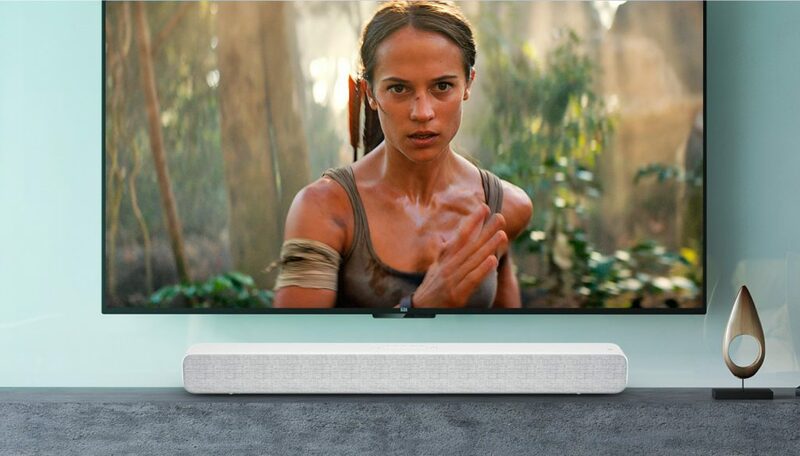 All in all, Xiaomi soundbar is the best choice for you if you are looking for something that has great sound output without compromising with style and looks. How to Choose The Best Vacuum Cleaner for Pet Hair?